Bigben and Kylotonn Racing Games has announced that V-Rally 4 will be launching on the Nintendo Switch on December 13 in Europe, and February 5, 2019 for the United States. 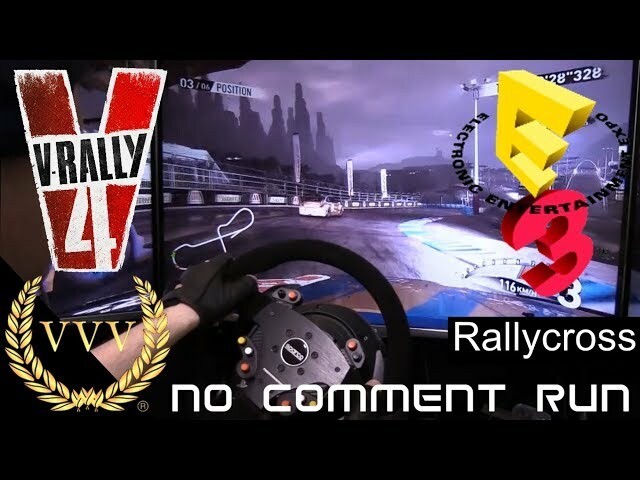 V-Rally 4 will see you taking on its five disciplines of Rally, V-Rallycross, Hillclimb, Extreme-Khana, and Buggy, with the ultimate goal of becoming the Grand Champion in each. 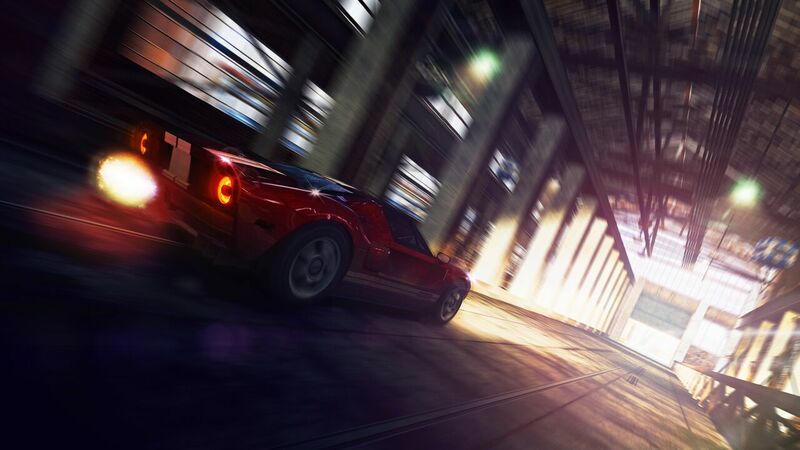 You’ll be expected to recruit a racing crew and manage different sponsors which will bring in a variety of perks and lucrative contracts respectively. We recently reviewed the PlayStation 4 version which you can read right here. 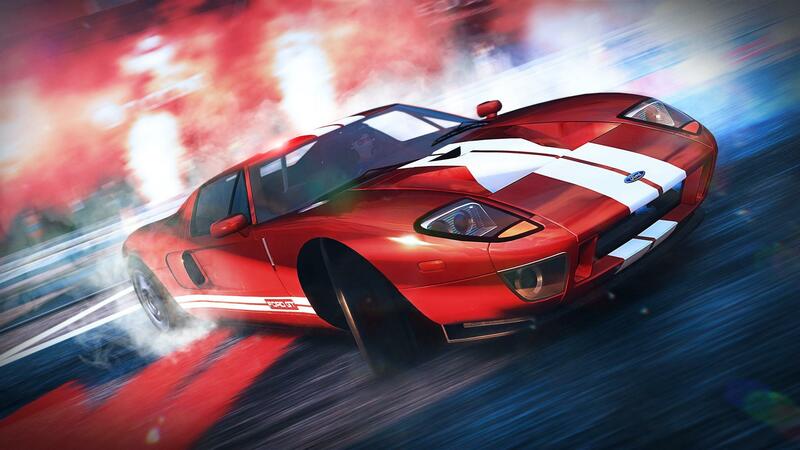 V-Rally 4 players can also look forward to the release of the legendary Ford GT 2006 for use in the Extreme Khana mode when it releases some time in December.